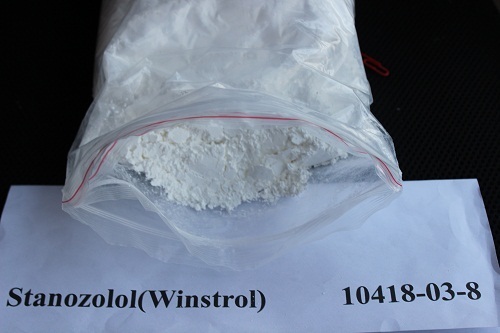 Winstrol is used in humans for anaemia and angioedema. It is also used in animals to improve muscle growth, red blood cell production, and increase bone density. Use: Used to build muscle and strength with little to no water retention. Packing: According to customer requirements for packaging. Used to build muscle and strength with little to no water retention.